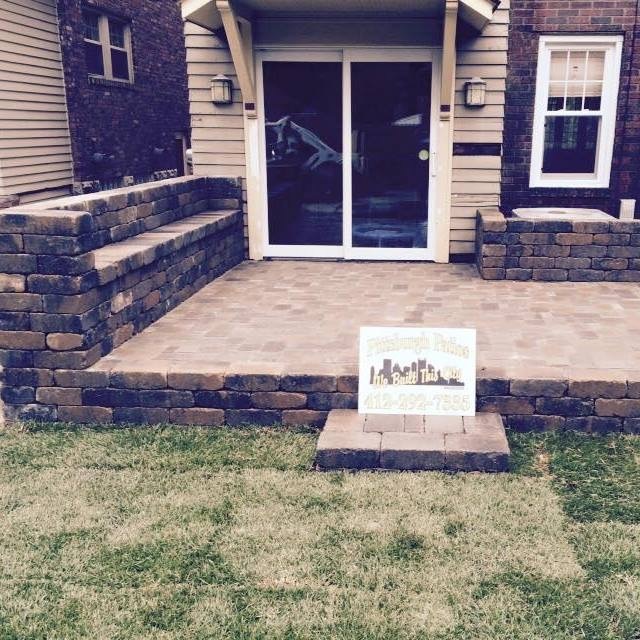 Pittsburgh Patios, Inc. is extensively experienced in your home improvement needs. From a tied in, or detached garage, we will build it. We repair existing Patios and rebuild Foundations. 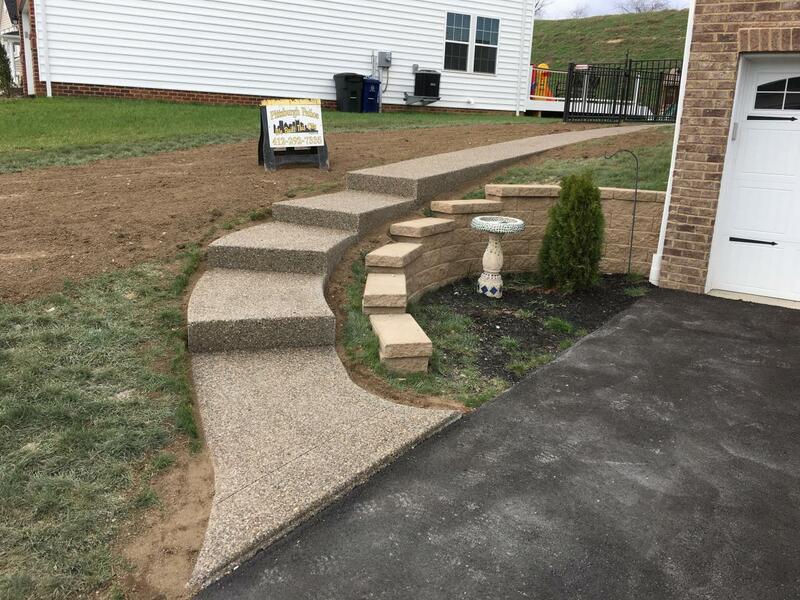 Concrete Steps, sidewalk, Patio or Porch, We can build your dreams with Natural Stone, Stamped Concrete, Exposed Aggregate or a Paver Design. 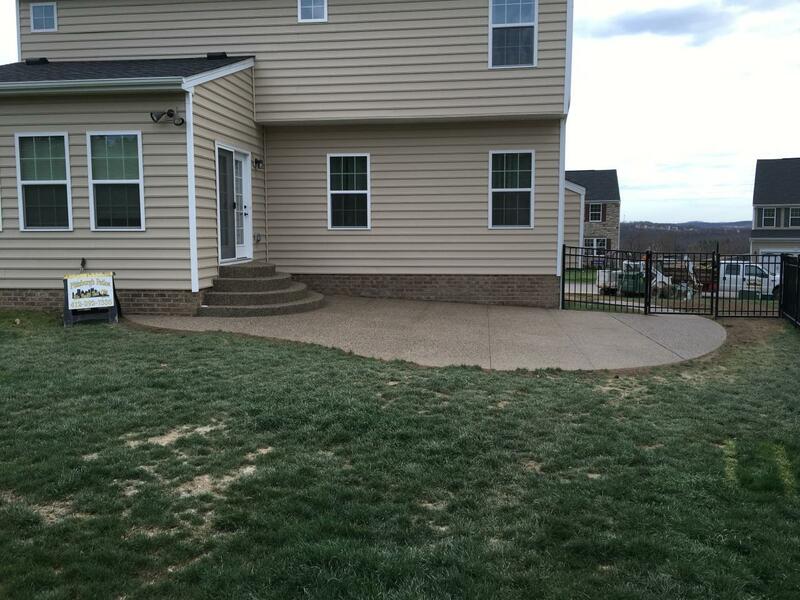 Pittsburgh Patios can create, and engineer a vision for you, or bring your personal vision and ideas to reality.